Asia Yacht Focus is a regular feature of Superyachts China where we will profile a Chinese or Asian-built yacht for our readers, or showcase a yacht delivered to an owner based in Asia. 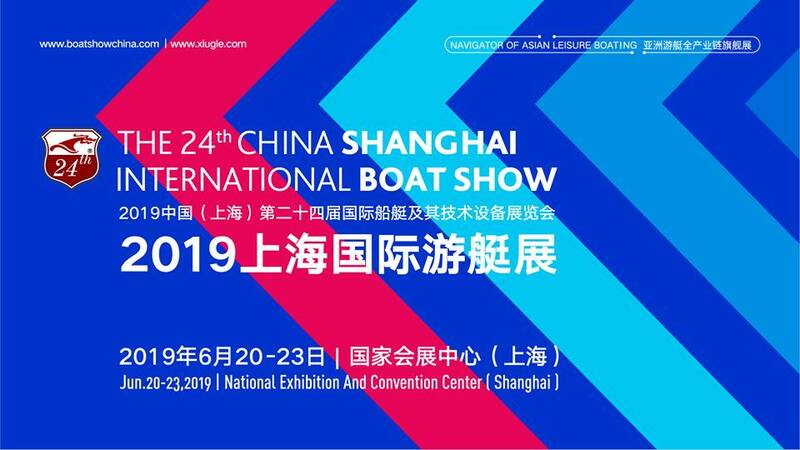 We hope to show the diversity, design and innovation that is emerging within Chinese yachting, as well as the type of yachts based there. Today, the focus is on explorer yacht VivieRae recently launched in China at the yard’s Xiamen facility and designed by the in-house team inside and out. Measuring 29.56 metres, the yacht has a beam of 7.32 metres allowing for a total interior volume of 199GT. Explorer VivieRae has a large cockpit forward, a hardtop Bimini, accommodation for 8 guests in 4 cabins and crew quarters for 5. VivieRae is equipped with two Caterpillar C18 ACERT engines and has a top speed of 12 knots. At 9.5 knots, this explorer can have a maximum range of 3,000 nm. She is the third unit from the Nordhavn explorer 96 series after Laceykay last year and Macguffin two years ago, and will complete a non-stop passage from Hong Kong to Bali. The fourth hull in the series, Nordhavn 9615, is due for completion this year. Nordhavn is a brand of motor vessel from Pacific Asian Enterprises (PAE) based in Dana Point, California. The vessels are constructed under the supervision of PAE project managers with boatbuilding companies Xiamen South Coast Marine and Ta Shing Yachts based in Tainan, Taiwan.